Country Dance Society of America. New York: An organization that publishes magazines and books about country dance. The Country Dancer, a magazine. 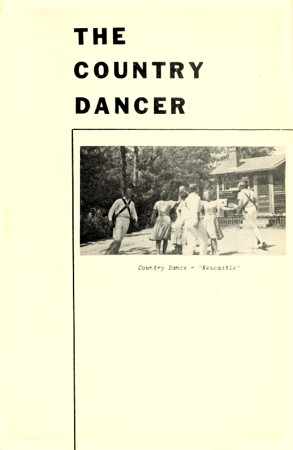 Country Dances of Today, Book 2. Gadd, May. New York: Country Dance Society, 1951. Descriptions and music for 15 English and 2 American country dances. English Country Dances of Today. Country Dance Society. Delaware, Ohio: Cooperative Recreation Service, 1948. Instructions for 20 popular dances.